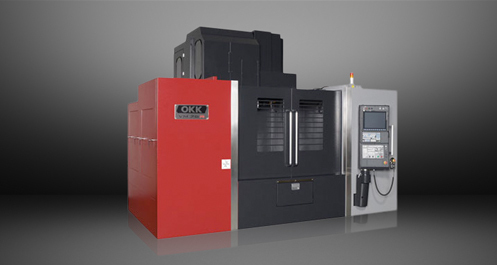 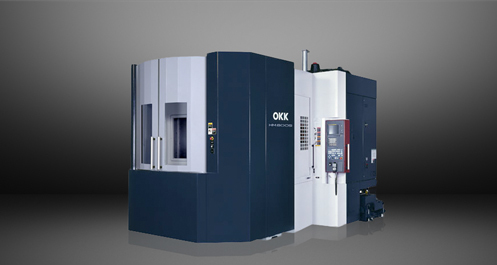 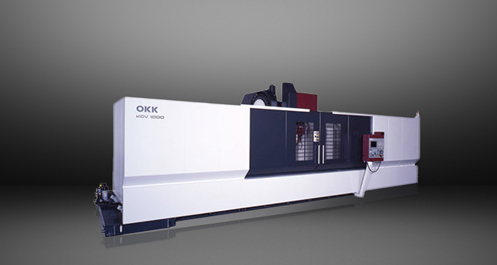 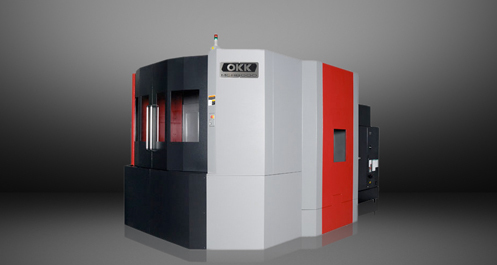 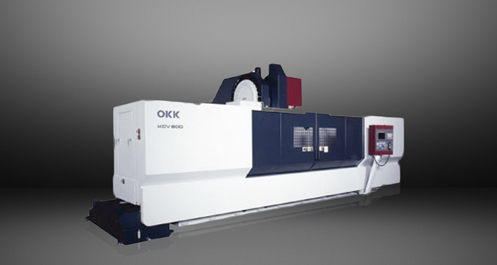 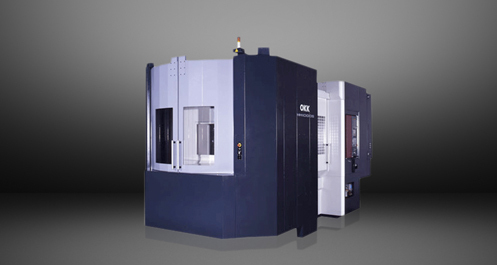 The OKK MCH8000R promises great increases in your production efficiency. 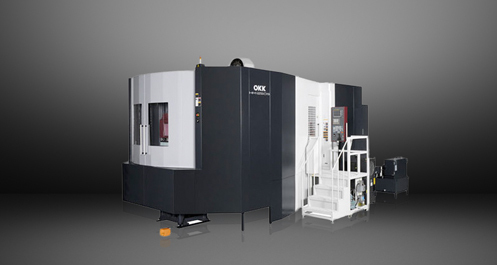 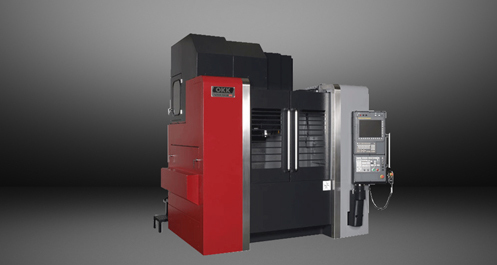 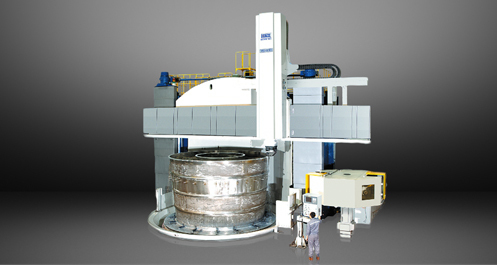 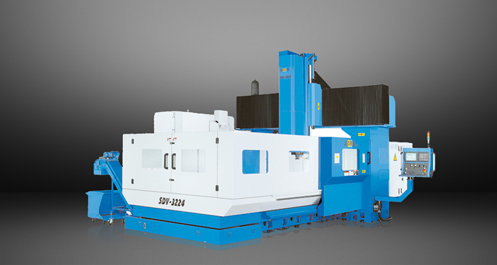 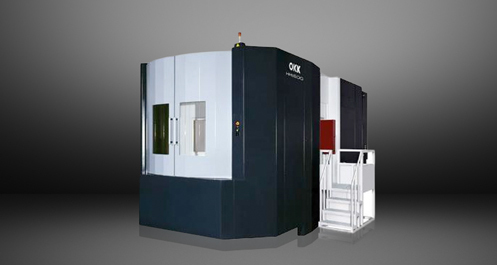 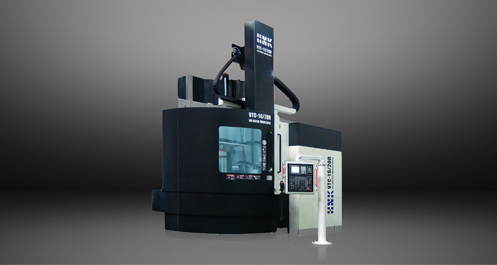 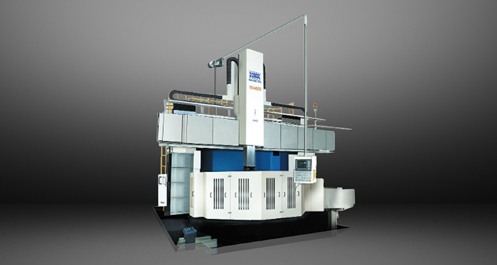 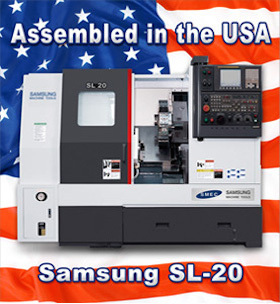 This horizontal machining center offers high accuracy and speed integrated into a heavy-duty cutting machine. 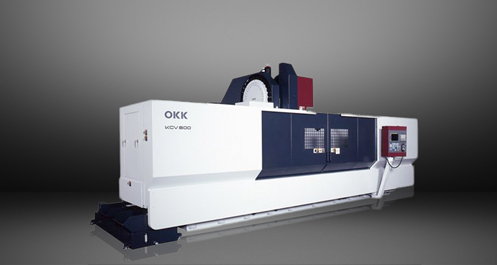 Contact us today for more information on the OKK MCH8000!